Blue Leaf Estate Auctions specializes in helping charitable organizations raise revenues for worthy causes. Our live auction services enhance fundraising goals and revenue objectives that inspire greater giving. Blue Leaf Estate Auctions has become the trusted name for non-profit organizations seeking high energy, entertaining and profitable live auction sales for their cause. Our award winning Master Auctioneer, Rowlan Hill is one of the most sought after industry experts for charity fundraisers. He has helped impact fundraising goals for celebrity charities, environmental causes, educational programs and more. The care and attention that Blue Leaf Estate Auctions provides has gained a reputation that can be relied upon. Blue Leaf Estate Auctions is committed to philanthropy in our communities. Our goal is to make charity fundraising responsibilities easy, fun and profitable. 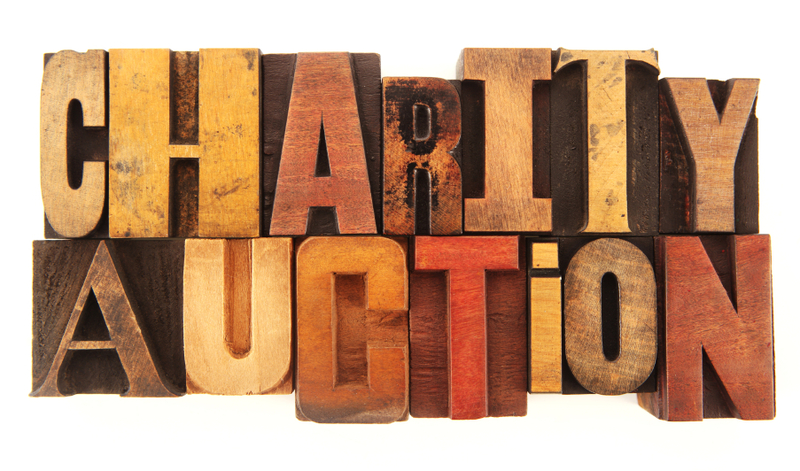 Let us help you achieve an undeniably successful LIVE CHARITY AUCTION that can bring up to five times more revenues than a silent auction. Meet Our Auctioneer: President of Blue Leaf Estate Auctions and Master Auctioneer, Rowlan Hill is considered one of the most sought after industry experts for charity auction fundraisers that require profitable results. Rowlan’s style is high-energy, comical and entertaining. He is an accomplished and award-winning Master Auctioneer who brings over 30 years experience in the auction business. He is fluently bi-lingual with the expertise to perform live auctions in English and Spanish throughout the United States, Canada and Mexico. Rowlan Hill has the industry knowledge and experience to conduct undeniably successful live auctions that have brought millions of dollars in revenues for his clients. Rowlan Hill is an internationally recognized auctioneer and recipient of the Arizona State Auctioneer Champion Award, Pacific Open Auctioneer Pro Division Champion Award, and the International Livestock Championship Award. He has auctioned collectibles, autos, fine art, jewelry, real estate, horses and other tangible goods. Rowlan Hill is the President of the League of Professional Auctioneers and is often a guest instructor for one of the nation’s leading auctioneer academies. He sits on the Board of Directors for the World Automobile Auctioneers Professional Association and the Cache-Heart Foundation. Rowlan Hill is a proud inductee of the World Wide Auctioneers Hall of Fame — Hall of Champions. 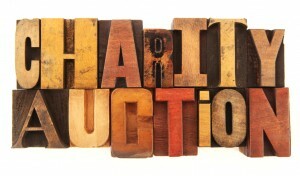 Our charity auction services book up to a year in advance. Call TODAY for a FREE CONSULTATION. Reserve EARLY.